What an incredible weekend it has been! I always love visiting my favourite city in the entire world and especially when in the company of my amazing husband... So why were we in London? We were in London for something so incredible, I still can't comprehend how I actually made it. Without your help, love and support, I would have never been able to experience something so incredible. 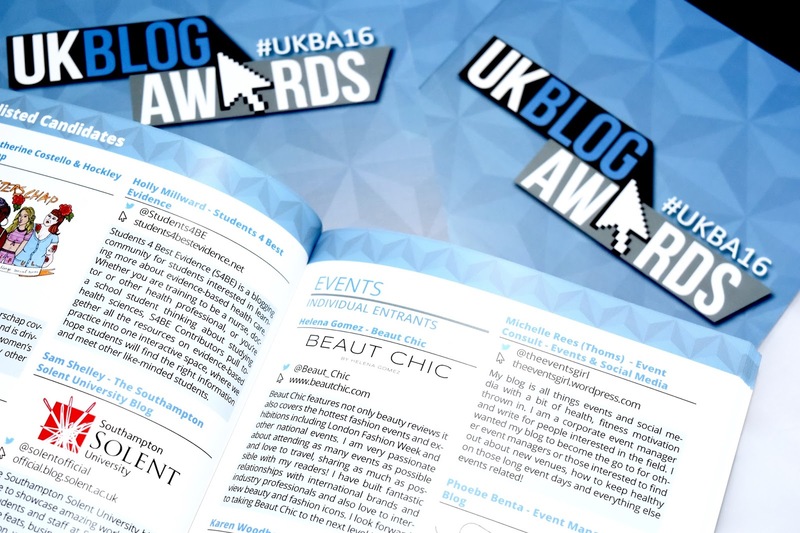 I am a UK Blog Awards 2016 finalist... Yes, moi! I cannot believe I have hit such a milestone. I began this journey over three years ago and never thought it would become a huge part of my life as well as my heart. This is my passion now and I had not experienced anything like I have now before I started this little thing called Beaut Chic. 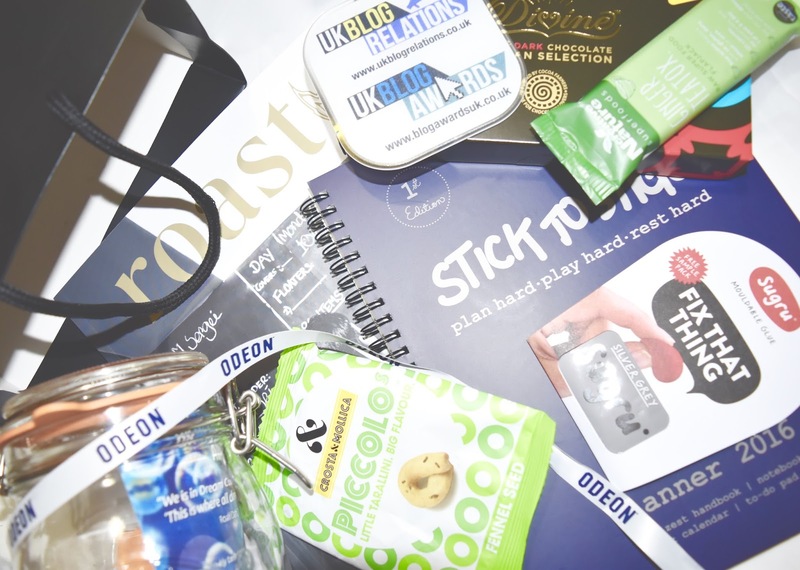 Hosted in London's Park Plaza, the UK Blog Awards is a tremendous ceremony bringing bloggers from all of the United Kingdom together. There were hundreds of talented writers all under one roof making it a unique experience for myself. Not only was the talent endless, the amount of inspirational brands in attendance was so exciting! I was shortlisted in the "Events" category, which is not something I cover much on Beaut Chic but certainly is one of my favourite things about blogging. 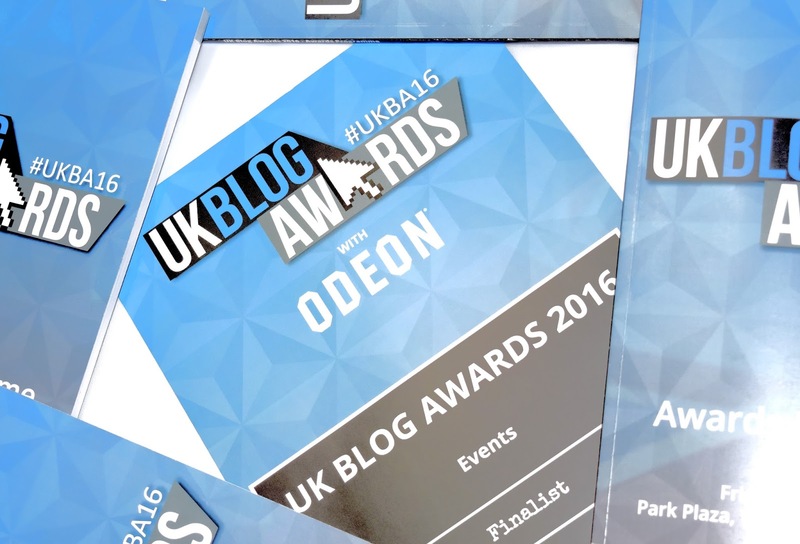 On this occasion, I did not win my category but can say that I was a finalist in the UK Blog Awards 2016 and that is not too shabby, at all! I want to take this post to thank each and every one of you who voted or have supported me in any shape or form. Without your votes and support, my blog would not have been considered and I would never have experienced the amazing ceremony of 2016. 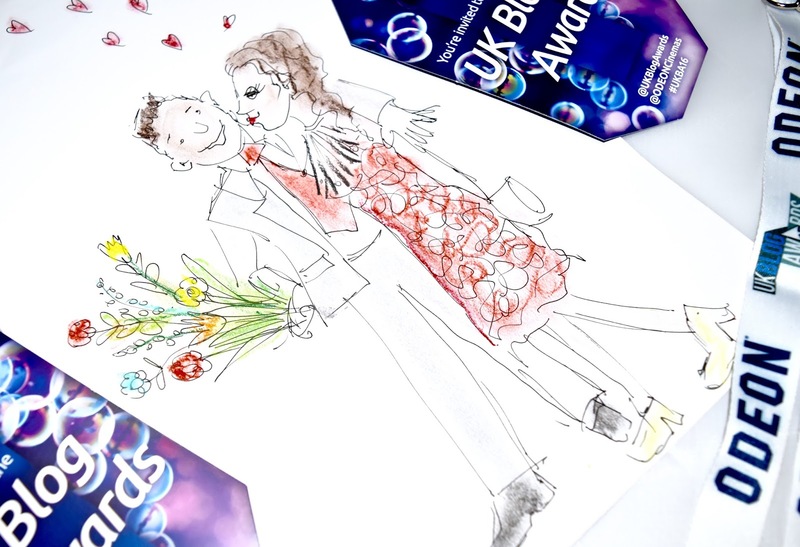 To top it off, the theme of this year's awards was Roald Dahl's BFG, which is a childhood fave of mine! I also had the honour of meeting Sonya Parra who is an incredibly talented artist who was, of course, sketching in the style of the Roald Dahl novel artwork and kindly drew my husband and I... How sweet is this?! We also received incredible drinks, canapés, bowl food (the most amazing fish pie), goody bags and our fantastic certificates... I shall be framing that one shortly! 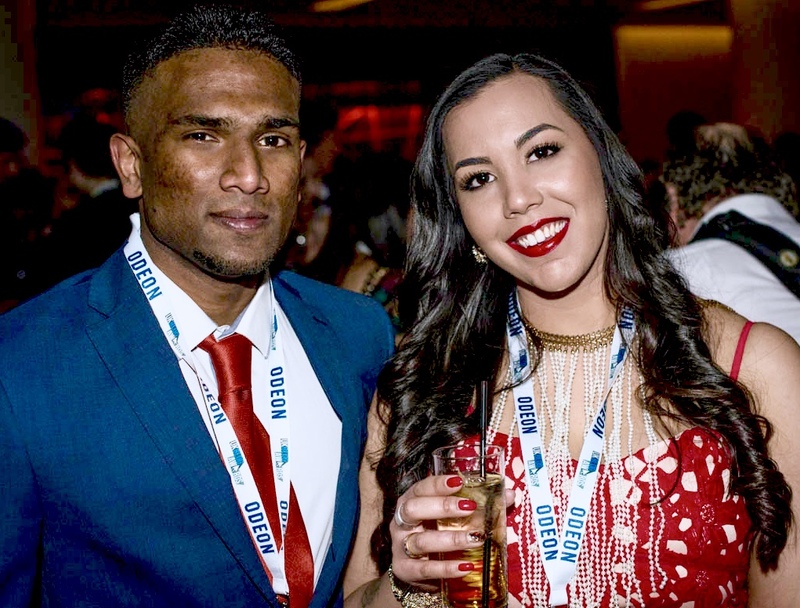 A huge thank you to everybody who helped organise the UK Blog Awards, you made this night special for many people and I am sure we will all be buzzing from this for years to come... Roll on 2017! 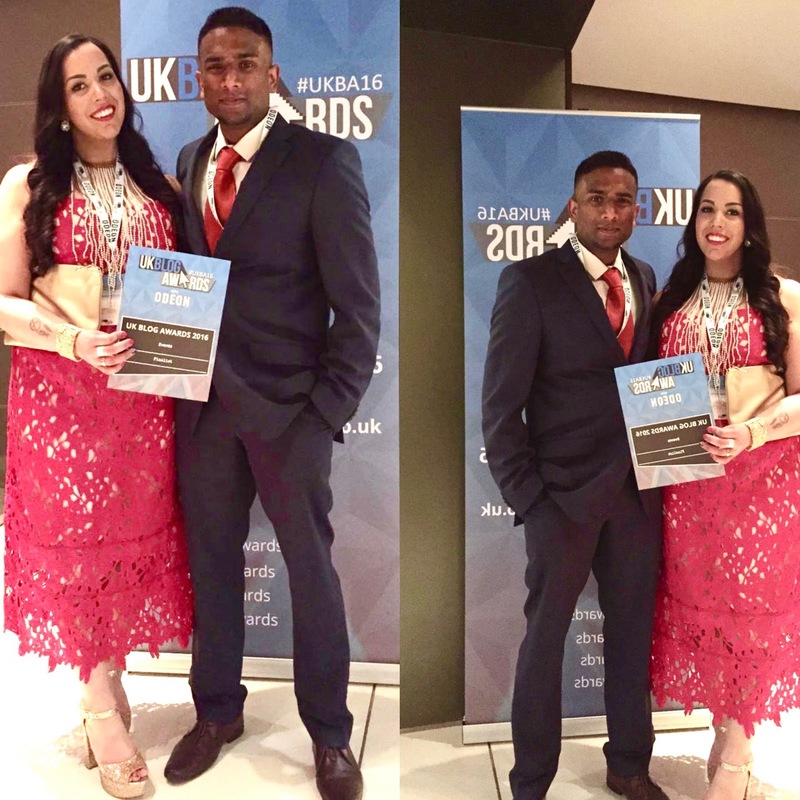 Did you attend the UKBA16 awards or wish to attend next year? Leave me a comment so we can keep in touch!